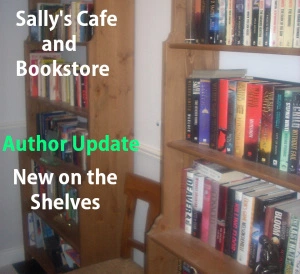 Sally’s Cafe and Bookstore: New Book on the Shelves – The Genie Hunt by M.C. Tuggle. A welcome to M.C. 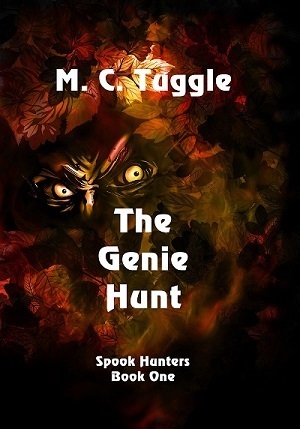 Tuggle to the bookstore with his latest book The Genie Hunt (Spook Hunters Book 1) published on May 8th 2017. Thank you for popping today and it would be great if you could pass on the word about Mike’s new book.. thanks Sally. Smorgasbord features book reviews, author interviews, and music reviews. Check it out! The author does a great job at combining real-life scenarios with elements of fantasy. The novella reads like a combination of the television shows “Law & Order” and “Buffy the Vampire Slayer.” The writing and content made it so I never knew what to expect; with each turn of the page came a new surprise and boy, does that make for fun reading. It was not at all a “horror” book, but rather a suspenseful mystery with a healthy dose of the supernatural. I also enjoyed how Tuggle maintains the strong friendship between Buddy and Coot, even though the events in their lives seem to keep going from bad to worse. Even though everything happening could tear them apart, their bond never breaks. They remain loyal to one another and even are able to joke around and make the best of what is surely a terrible situation. I found myself endeared by their friendship, and I was rooting for them the entire time. This was not my first M.C. Tuggle book–I reviewed a novella of his called “Aztec Midnight” sometime last year–so I knew there was going to be more to the story than what initially met my eye, but even I was surprised at the extent of the uniqueness and creativity which flowed from the beginning of the book to the very last page. I can confidently say I have never read anything like “The Genie Hunt” before, and I am looking forward to what Tuggle comes up with next. Check out the entire review at Manhattan with a twist. Have you ever wondered just who this guy is? Here’s a page with links to the brave souls who wondered the same thing and asked him. Cathleen Townsend’s Author Interviews is a respected online treasure. I’m honored to be included in the company of Dan Alatorre, D. Wallace Peach, and E. E. Rawls, just to name a few of the authors Cathleen has featured over the years. Frankly, I had to dig deep to answer some of her questions, which revealed genuine insight and appreciation for the writing process. Cathleen asked me about projects that took me out of my comfort zone, my writing heroes, and about my latest book, The Genie Hunt. 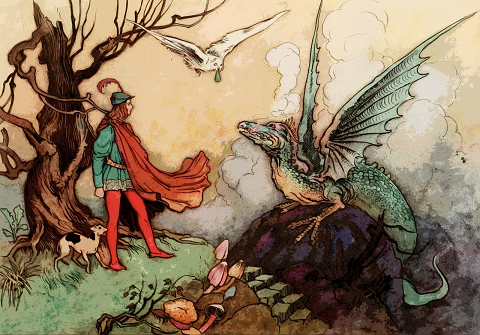 Here’s Cathleen Townsend’s Interview with M. C. Tuggle.